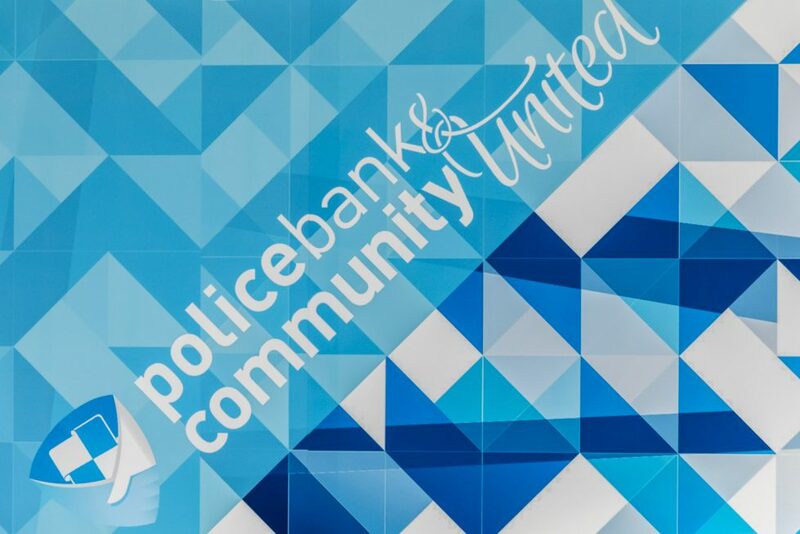 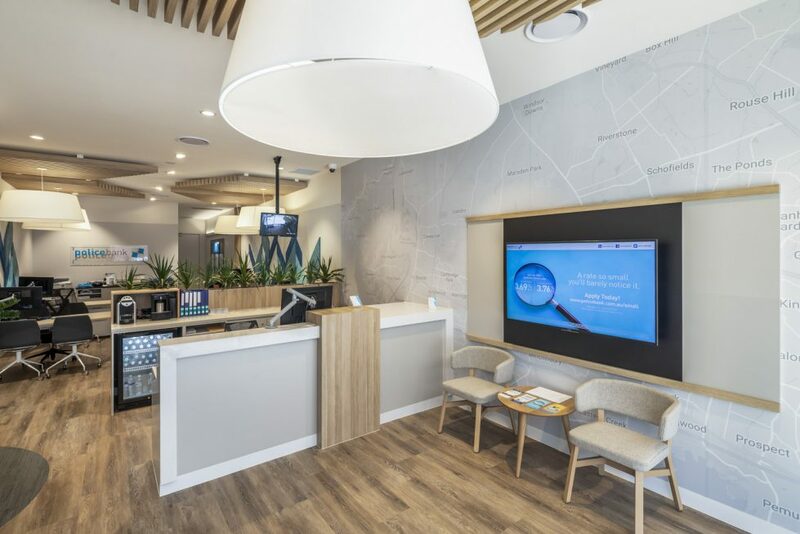 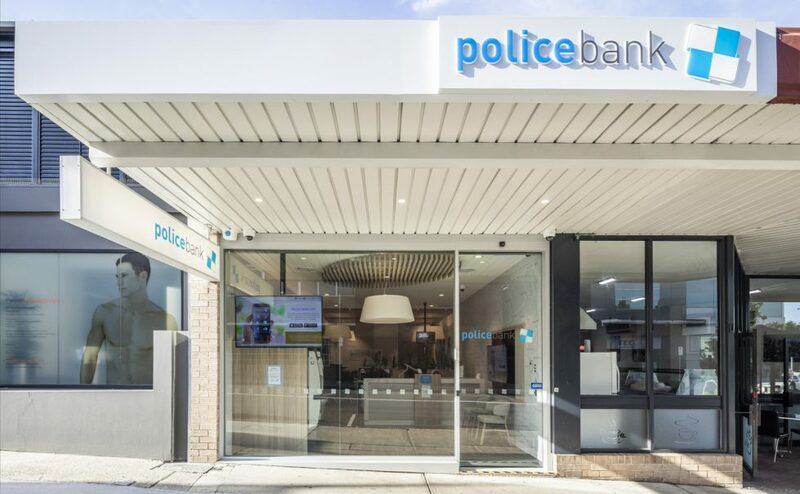 Aiming to appeal to a wider demographic while retaining their loyal members and building a strong brand presence – these were the main objectives of the Police Bank branch transformation. 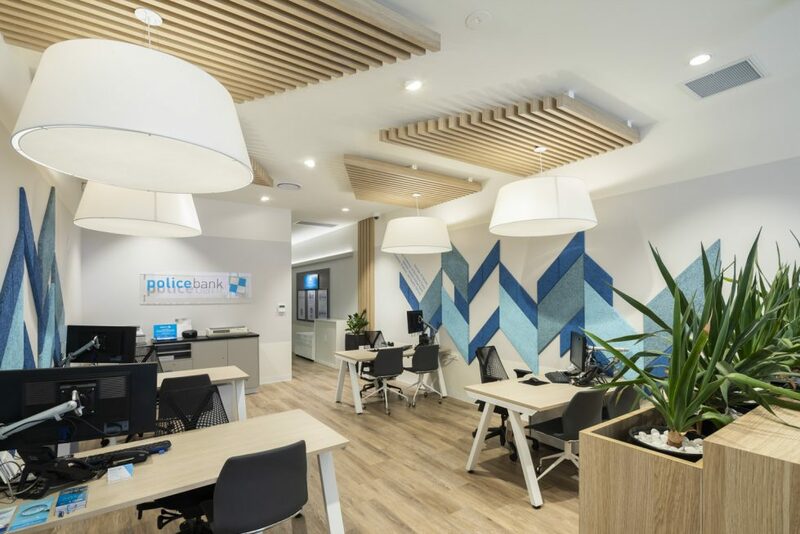 The new branch concept is based on the brand’s values of simplicity, integrity and accountability. 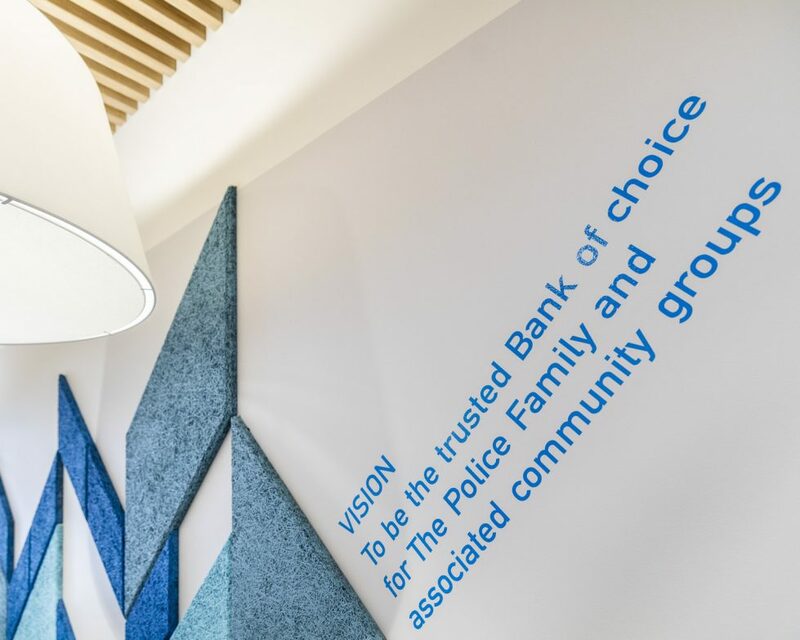 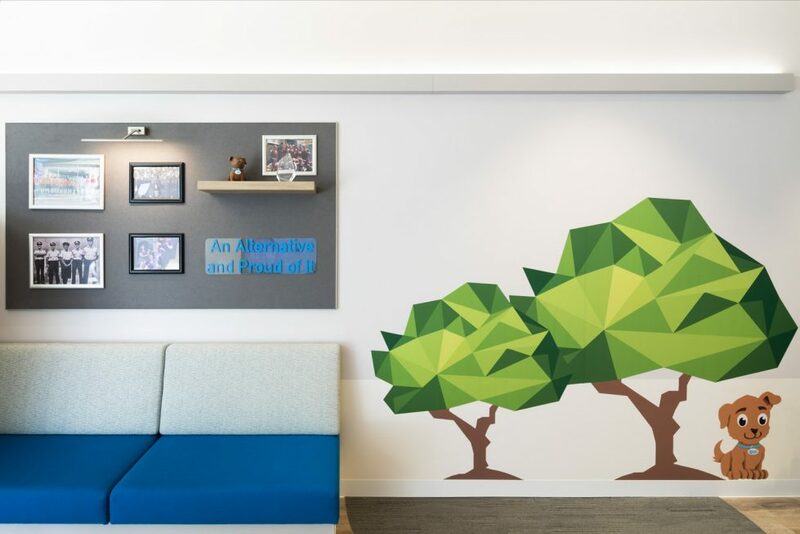 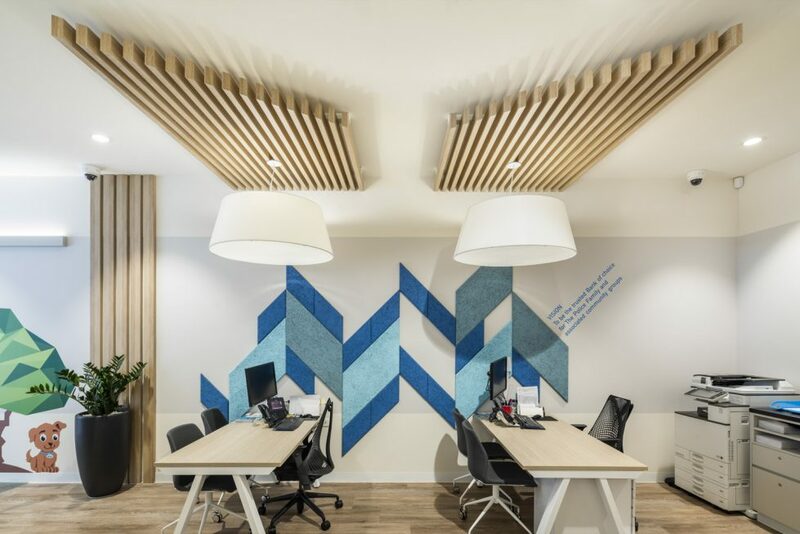 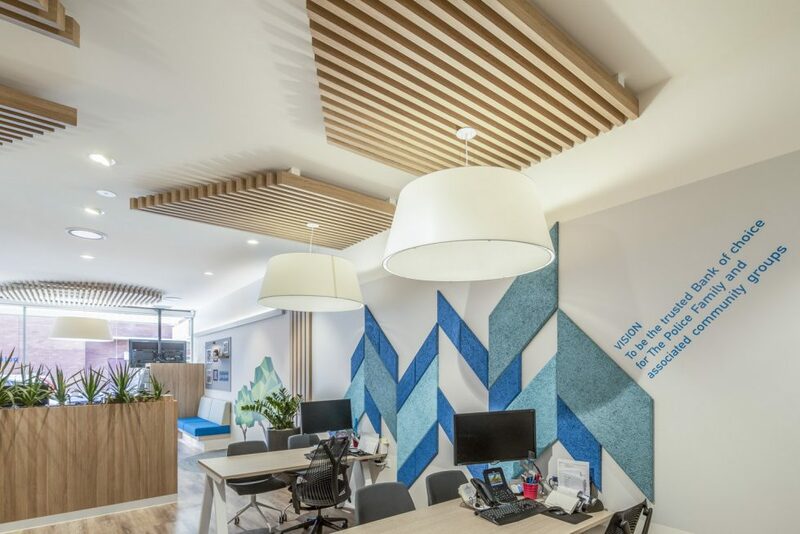 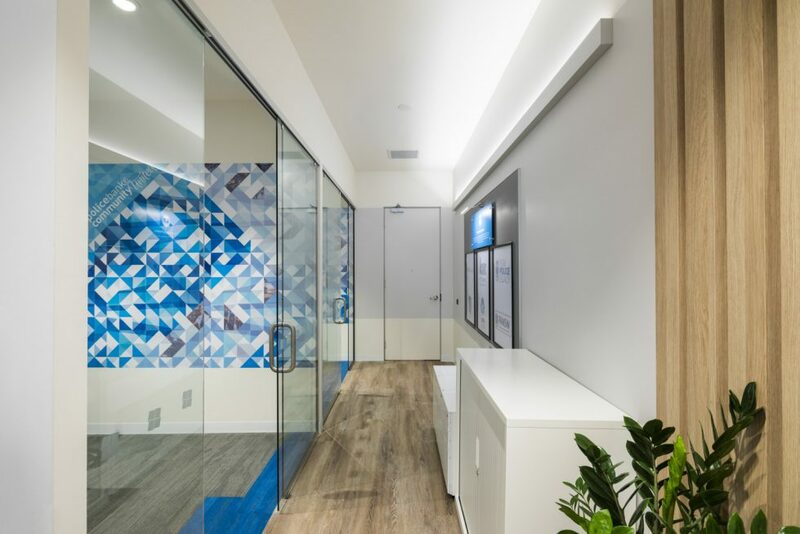 We designed a branch that feels welcoming, fresh, bright and puts the focus on the members & community.